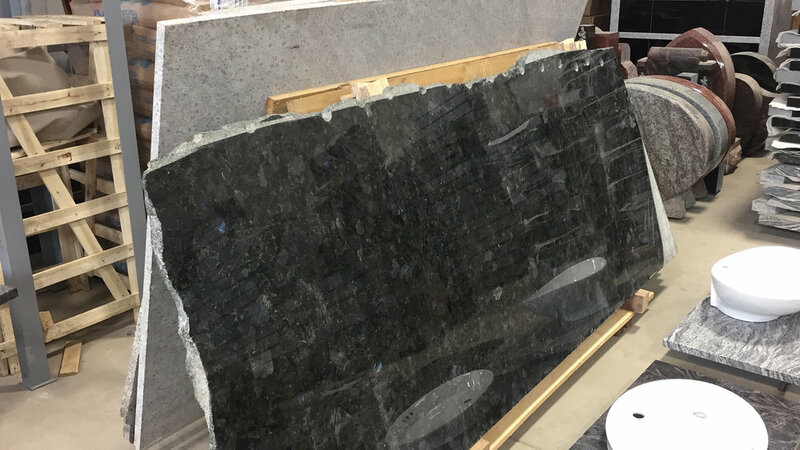 producing granite, marble and Onyx counter-tops for wholesale purchase. those that do not have the capability to fabricate but do have an installation team. 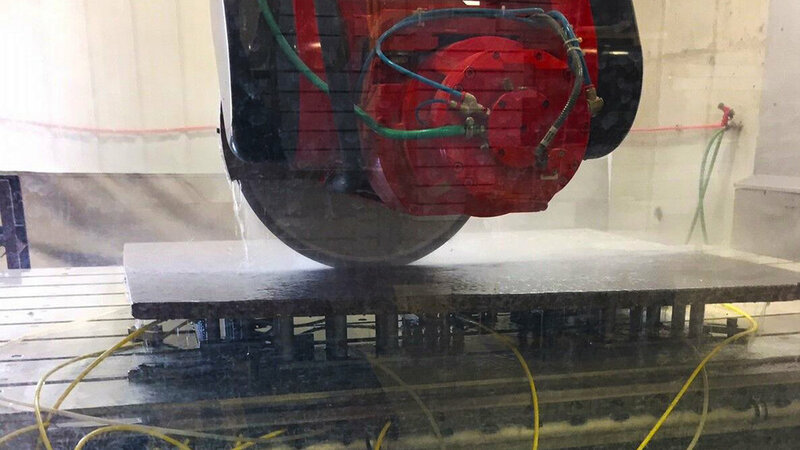 Gaydos Monument now has the technology to produce countertops for kitchen and bath. 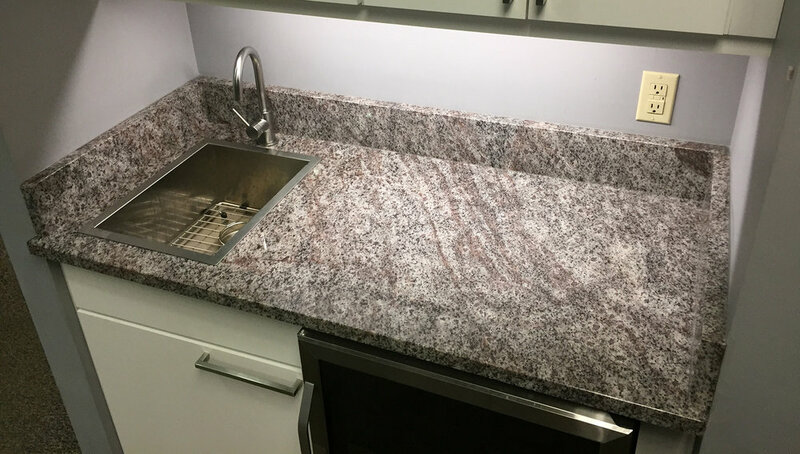 Our goal to separate ourselves from other countertop companies is to stock only the most pristine quality, exotic colors of stone for your project. If we don’t have it we will find it for you as we sell granite from all over the world to our clients. Our goal is to stock only the highest quality & most unique pieces of natural stone for your project. Builders, Re-Modelers & DIY, from small kitchen and bath home improvements to condos and hotel construction; we will produce the tops you need to put the finishing touch on your project. We can handle large orders of vanity and kitchen tops for large projects such as hotels and apartment / condo buildings.